Teaching theory, and grammar awareness. Fully upgradeable; the perfect first step. The Foundation course opens the door to start earning while you travel. Our 120 hour advanced course combines all aspects for Teaching English. 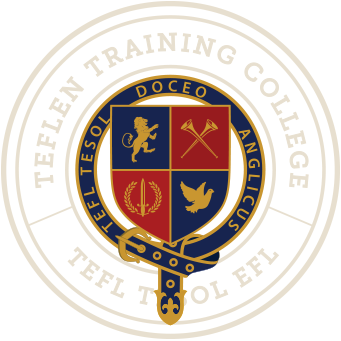 TEFL - TESOL course. Challenging and rewarding. Payment options are available for the ADVANCED & MASTER certified courses. Your journey begins by choosing the training that's right for you.